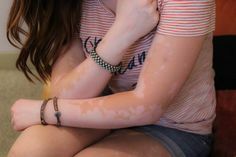 Is eating fish and drinking milk after that causes white patches on skin? Fish and curd should not be consumed together; Is it a myth? 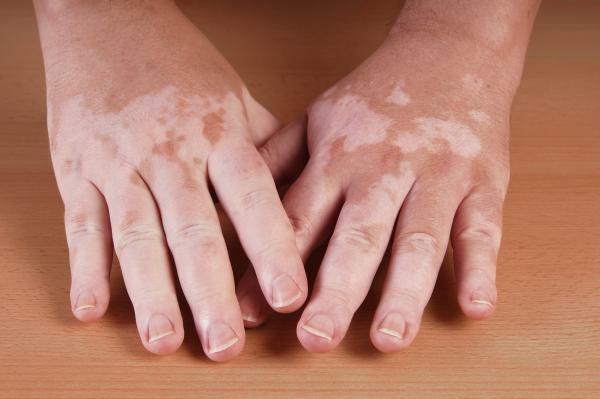 The occurrence of white patches on your skin can be caused due to a fungal infection or destruction of pigment-forming cells called melanocytes in certain parts of the body, usually face or hands. 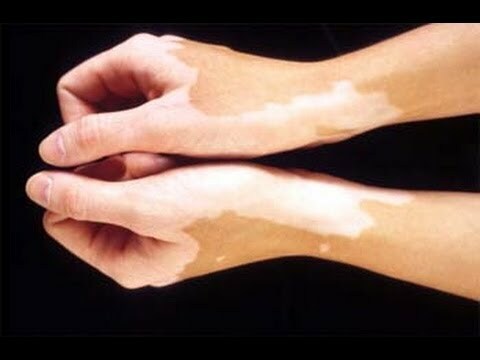 Fish and curd combination does not cause leucoderma (vitiligo) which can cause white patches on the skin.This combination cannot destroy the skin cells. Even strict vegetarians get this disease. In many countries fish are marinated or cooked in milk and dairy products. Many traditional fish preparations are made using curd, which is a milk product. 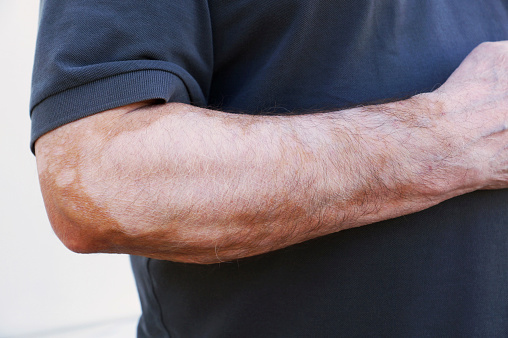 However, if you are lactose intolerant or allergic to a certain variety of fish or milk protein you may experience nausea, itching or stomach aches. Drinking milk after eating fish may lead to issues like indigestion or acid reflux. Adverse side effects of drinking milk after fish has not been noted or scientifically proved.So it is safe to say that drinking milk, curd, buttermilk or eating milk-based dessert will definitely not cause any white patches on your skin.